July kicks off our first-ever Looking Ahead features with an in-depth look at underclassmen to watch, what milestones could be reached and the teams to watch in 2017. We continue with Looking Ahead: South Carolina today. Which teams could break through in 2017? 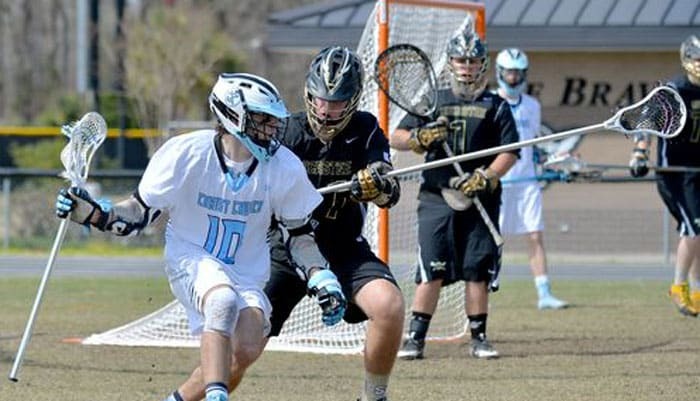 In this section, LaxRecords looks at teams that were dominated by underclassmen performances. The Cavaliers only had two seniors on the roster this season and their top six scorers were all underclassmen. Their starting goalie Cole Berube made 148 saves last season and will also return. The Cavaliers lost in the first round of the Upper State playoffs to finalist Fort Mill (Fort Mill, S.C.) to end their season, but won four of their final five games. 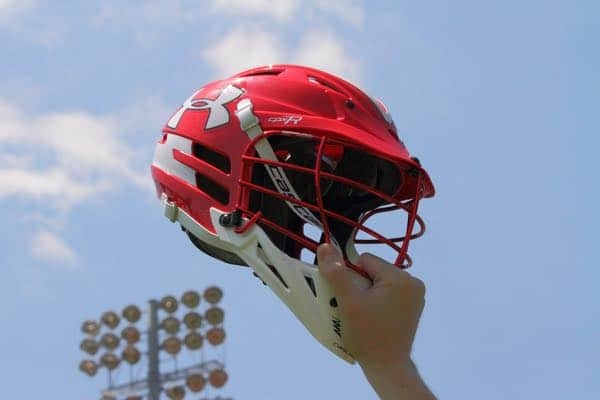 Head coach Shane LeCroy resigned, but taking over is former Maryland Terrapin, Joe Commings, who served as a volunteer assistant for Greenville and was chosen the 2016 Upper State Assistant Coach of the Year. The Warriors are the two-time defending champion and have gone 36-2 over the last two seasons and have won 36 consecutive games against in-state competition. Of Wando’s top six leading scorers, five are underclassmen. Weis led the team with 57 goals, followed by junior Ryan Lipsky’s 49 goals, sophomore Riley Seay’s 28 goals and juniors Jack Davies (22 goals) and John Kuisel (13 goals). This is not a recruiting list of top players, instead is meant to reflect players who led or were among the team’s top scorers from last season and return in 2017. Hall burst onto the South Carolina scene this year with 51 points and 38 goals as a freshman. He had a season-high nine points against Spartanburg on April 9. In his final five games of the year, Hall totaled 19 goals, including six against J.L. Mann. O’Connell is coming off a season in which he scored 93 points with 67 goals and 26 assists. He had eight games with at least eight points this season, including a season-high 13 points in a 19-2 win over Spartanburg (South Carolina). O’Connell has 156 points in two seasons on the varsity team, and needs just one goal for 100 in his career. O’Connell earned First Team SCHSLA All-State honors last season. Pennington has been a member of the varsity program since his eighth grade year and has amassed 113 points and 85 goals. He had his best season last year with 67 goals and 21 assists, averaging 5.9 points per game. He was sixth in the state in goals last season and had three games with at least eight goals. Poplin led the state in points (102) and goals (72) last season and is could become the state’s best known goal scorer with another season like this one. He has 148 career goals and needs just 52 to tie former Fort Mill star Mitch Russell with 200. The junior earned First Team SCHSLA All-State honors last season. Wando has become more of a scoring threat in each of his first three seasons. He scored 33 goals as a freshman and followed it up with 43 as a sophomore and 57 last season. He is one of the state’s best known scoring threats with 201 career points. Weis First Team SCHSLA All-State honors last season in addition to earning Lower State Attackman of the Year.